This article has been updated. 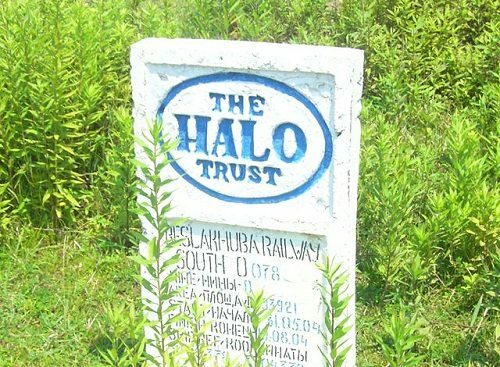 See a statement from a spokesperson from the HALO Trust below. The Daily News reports that the Halo Trust—a nonprofit once backed by Princess Diana and now supported by her son, Prince Harry—has suspended its CEO, Guy Willoughby. Apparently, the CEO took some $377,000 from Halo Trust donations (including 15 percent of its revenues from public funds) never disclosed in the charity’s financial records to pay for the boarding school tuition of his children. Not just once, either; Willoughby took $377,000 every year for his kids’ tuition and boarding costs. Willoughby was suspended, but apparently the deal to pay for his kids’ school costs had been approved—though never revealed in the organization’s financial records—ten years ago. That friend might want to consider that a board that strikes a secret deal with the CEO for unreported compensation puts both the board and the CEO in the wrong as a team. Regular people might be a little unsympathetic about the need to secretly finance the CEO’s kids at a boarding school; most of them get a babysitter when they can’t take care of their kids or perhaps ask friends to take responsibility, as opposed to sending them to boarding school.